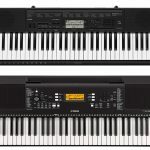 Welcome to our website, your first and foremost resource for keyboard and piano reviews. 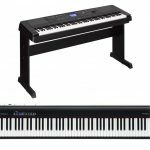 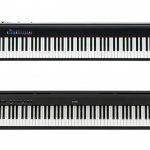 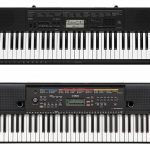 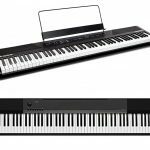 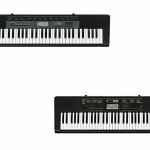 On this website, you can find various posts that bring reviews as well as comparison articles of keyboards and pianos. 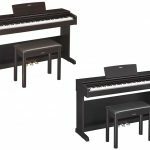 We aim to give you the most accurate, objective, and factual information about various keyboard and piano models so that you can make the right decision whether to buy or not to buy a particular model. 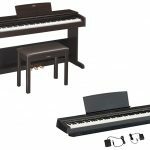 We are aware that people with different skill levels and purposes have different needs and requirements. 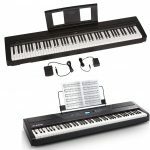 For example, a total beginner may benefit greatly from a built-in tutorial program, whereas a music maker may look for USB and MIDI support. 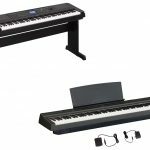 Hence, we try to break down the features of every keyboard and piano model with great detail, so that we can tell whether it is suitable for a beginner or advanced pianist, performer or music maker, and so on.